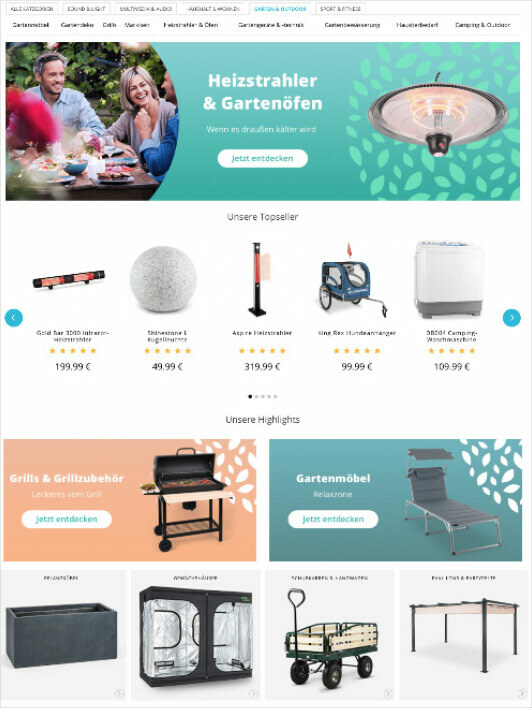 German eCommerce giant employed Multi-Touch Campaigns to personalize entire user journey. 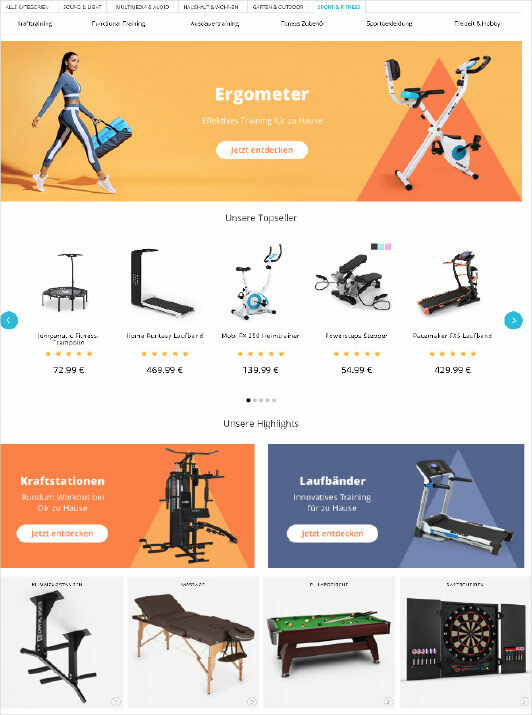 Boasting over €100 Million in annual revenue from the online activity of its 45 retail brands offering products from dozens of categories, Berlin-based giant, Chal-Tec, started as a single store called Electronic-Star, specializing solely in DJ equipment. But in the age of Amazon, niche stores like this found themselves expanding into multi-category online malls in order to survive – a move that increased revenue and online conversions, but left brand loyalists feeling confused about their go-to place for all things Audio / Visual. Reeling from the loss of customers’ trust, Chal-Tec, resorted to various strategies including lowering prices, but to no avail. At last, Chal-Tec turned to personalization, leveraging Dynamic Yield’s Multi-Touch Campaign solution to create a specialized niche-like experience for DJ lovers, camouflaging the rest of their website, ultimately increasing the conversion rate by 27.6%! This dedicated experience resulted in the DJ lovers segment performing 37% better than the general population, which in turn translated into a 27.6% increase in conversion rates overall. Due to the incredible success of the DJ lovers experience, Chal-Tec created a camouflaged version of the website for every one of its audiences based on their preferred category, as depicted below. 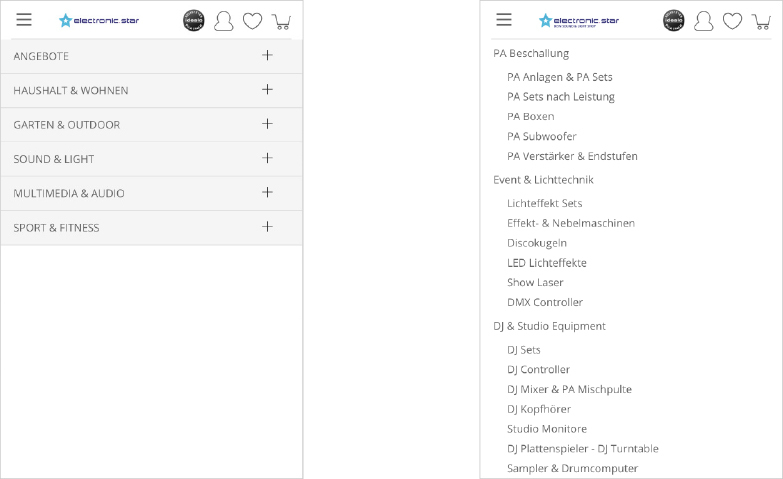 For Electronic-Star, a once niche store specializing in DJ equipment, combatting Amazon meant becoming a multi-category online mall. But when faced with disappointed brand loyalists and falling revenue, creating a tailored customer journey for those with highly specialized interests proved brands can still deliver niche experiences in a marketplace world. By deploying Multi-Touch Campaigns, one store could become several sub-shops, each targeted at a different segment of customers and personalized to their needs and preferences. 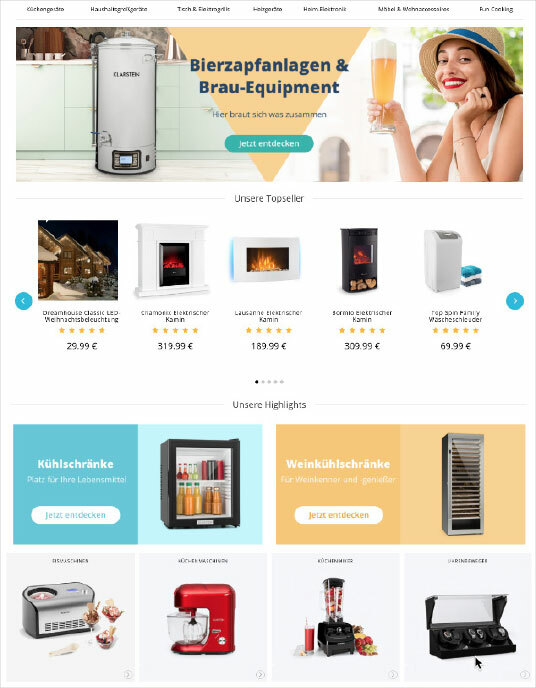 Chal-Tec managed to successfully pull this off with a single Multi-Touch Campaign, built in less than a day, to achieve an unbelievable 27.6% increase in conversions, setting an example for the entire industry. *Full case study is available in the downloadable PDF.